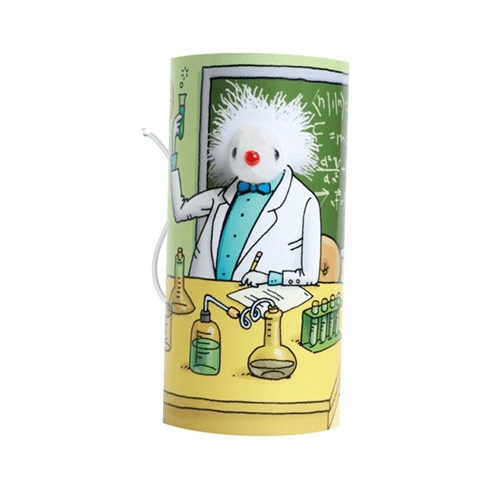 Mad Scientist Mouse (Price includes free shipping)1 filled with catnip! the best in the land — 100% certified organic, grown in the beautiful farmlands of the Great Northwest US of A. You can also let out or refresh the catnip by pricking the belly of the mouse when kitty needs a new fix! 1 filled with catnip! the best in the land — 100% certified organic, grown in the beautiful farmlands of the Great Northwest US of A. You can also let out or refresh the catnip by pricking the belly of the mouse when kitty needs a new fix!